This Ski Resort’s New Ads Have People Dressed As… Pee? They say you should avoid the yellow snow, but when it comes to drawing people to the slopes of Copper Mountain ski resort, their latest ad has people dressing up as, well… urine. 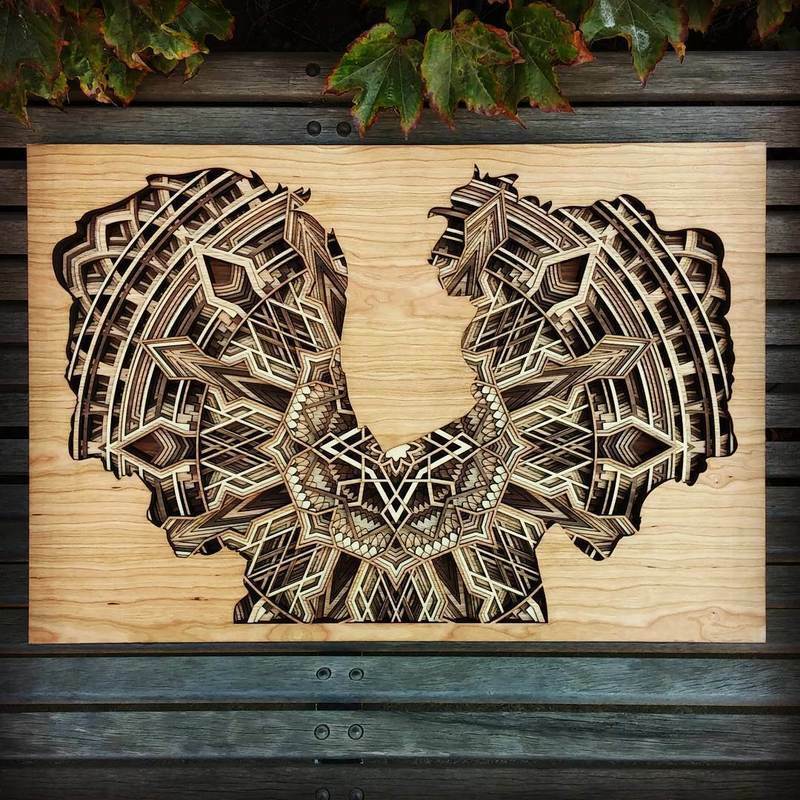 Oakland-based artist Gabriel Schama creates precisely layered wood relief sculptures that are a delight to explore. Each 1/8 inch piece of laser-cut mahogany plywood stacks into an exquisite union of overlapping geometry in mandala-like forms. Recently, Schama has been placing these patterns within human silhouettes for a striking contrast. It was 49 years ago that Star Trek first aired (September 8, 1966), inspiring generations of Trekkies to live long and prosper. While Star Trek is a global franchise, with blockbuster movies and merchandising, it all started with the classic ’60s show. Great stories, killer characters, and a little camp made the series iconic. 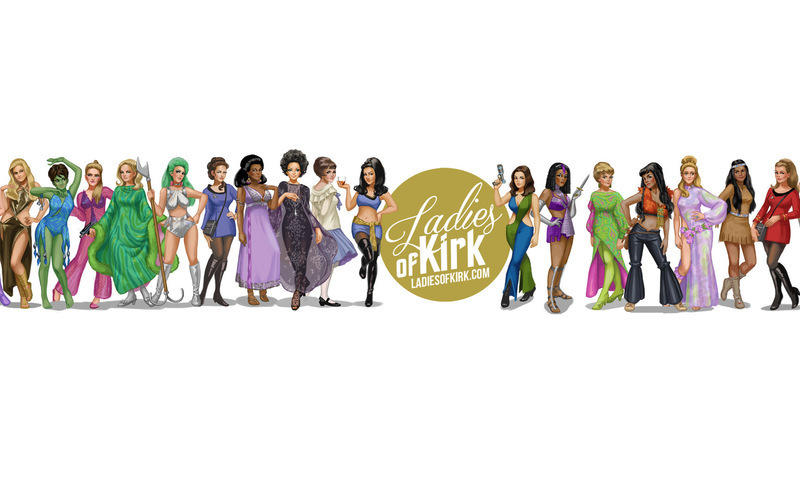 But there is one element that Trekkie and children’s book illustrator Kelley McMorris realized was particularly enamored with: The ladies. Google might have the ‘human’ Street View world covered, but the Japanese city of Hiroshima is doing it for cats. That’s right: if you’ve ever wondered what the world looks like from a cat’s-eye-view (and we know you have) then this is the web app for you. Developed by the tourism board of Hiroshima, Cat Street View was designed to give a fun, low-down perspective on neighboring city Onomichi, while still bringing useful information about local businesses to the human public. There are few places with more dazzling signage than Paris. 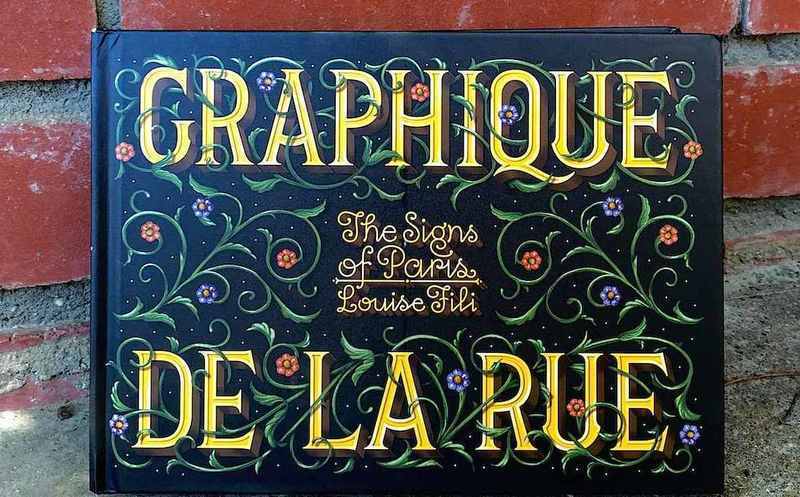 From the top of the Eiffel Tower to the entrance signs for the Paris Métro far below, the ‘City of Lights’ is absolutely covered with incredible vintage typography. In honor of the holiday weekend (and because summer is almost over) we bring you pictures of what you should be doing today: enjoying every bit of sunshine. 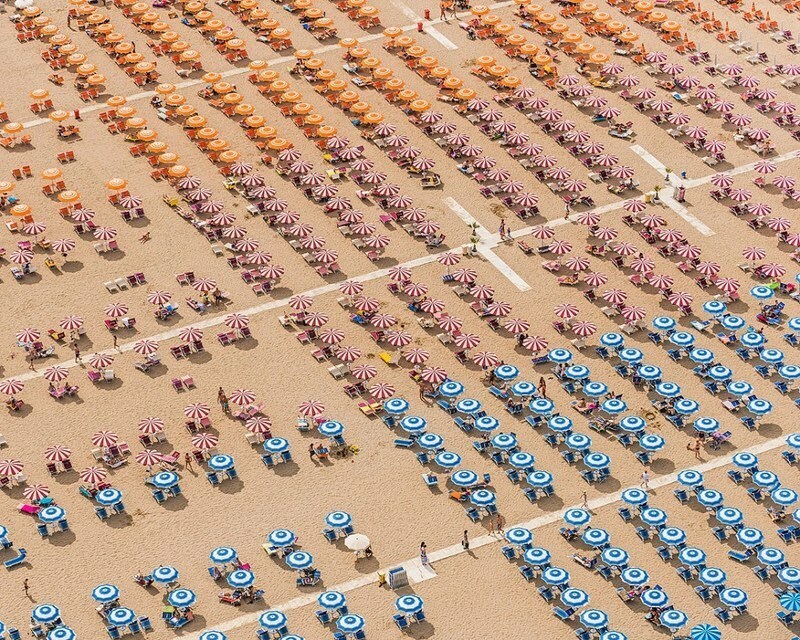 German photographer Bernhard Lange captures how the Italians do that from high above a resort on the Adriatic Sea. 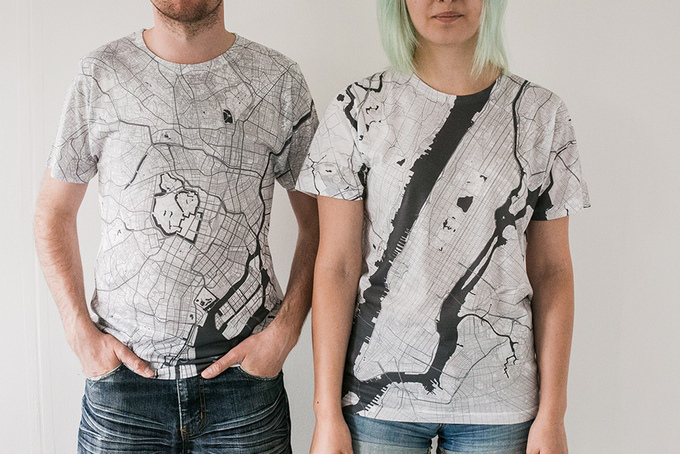 t’s no secret that we love maps, so give us the ability to wear one and we’ll take it. Alex Szabo-Haslam is currently running a Kickstarter campaign featuring a massive collection of maps printed in T-shirts. Each of his minimalist designs uses data from OpenStreetMap to reduce a famous city to just its roads and rivers. These iconic places are so unmistakable not even the city’s name is printed on the map. Designer and science geek Luke Twyman loves all things visual—especially when it comes to the orbital frequencies of our planets. 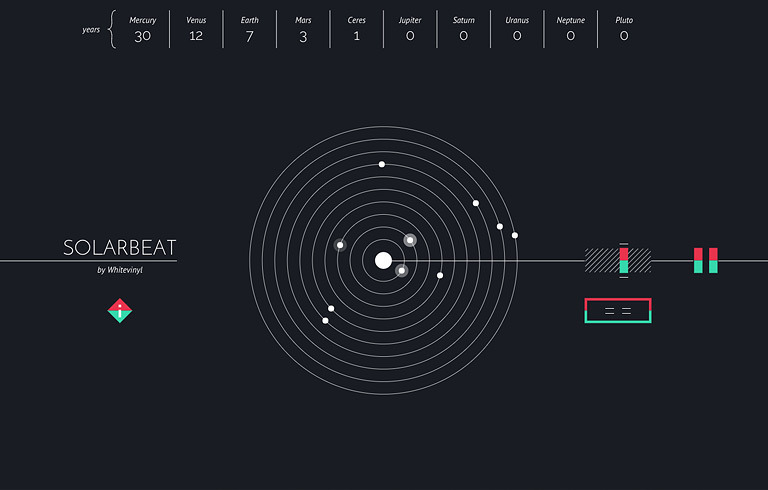 In his awesome project Solarbeat, he decided to not only visualize the planets’ trips around the sun, but turn the movement into a musical masterpiece.